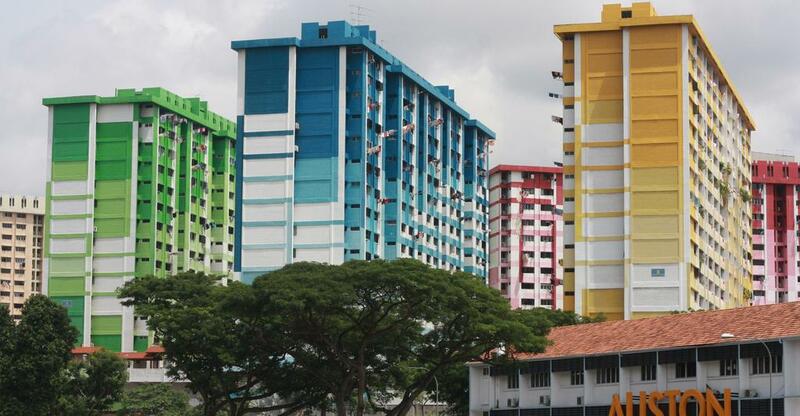 Home » Sterile and boring Singapore? I wasn’t sure what to expect from Singapore. Tourists and locals had said I’d be bored — that it was just a big, expensive and sterile city. Expectations lowered, what I found surprised me. The man could’ve been lying, but he certainly had the wounds to prove his tale. Bandages covered the feet which had foolishly stood on the railway tracks. He pulled the dressings aside to show me the melted flesh from the resulting electrocution. Meanwhile, the fans whined overhead in this stuffy dorm-room in Little India. There wasn’t much to say in response. It was just the start of another day in so-called “boring Singapore”. For me, Singapore’s highlight was the diversity of its people. As a New Zealander, I thought my home was multicultural. But I was staggered by the array of different cultures living together in Singapore. 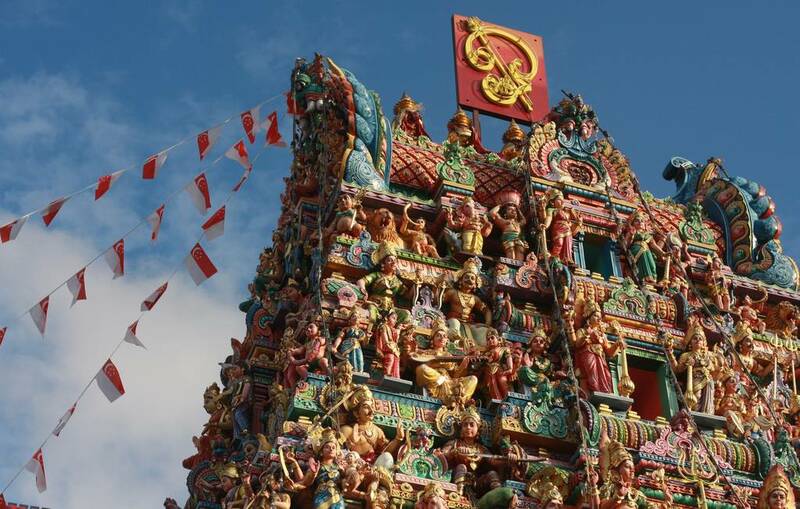 This is encapsulated by the Four Languages of Singapore: English, Malay, Mandarin and Tamil. 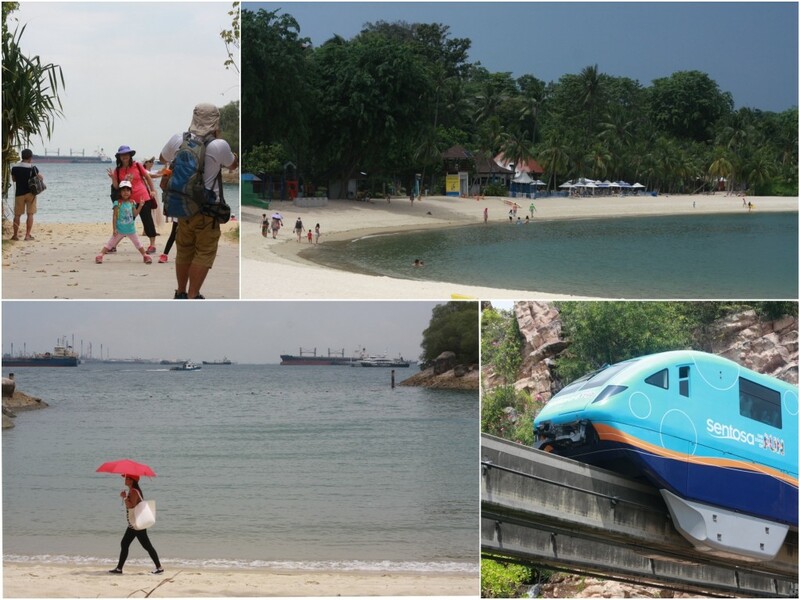 The diverse lives which play out in Singapore was fascinating to see. It made me wonder whether New Zealand’s multiculturalism is in some ways just lip-service. Little India is the best example. This enclave injects colour into the city like a primary school art-class. It offers the less intrepid travelers a sanitized glimpse into the intimidating subcontinent. I arrived in the early morning and watched worshipers making their way to the Hindu temple. Delicious aromas flooded the streets, simmering curry and freshly-baked roti. Unable to resist, I tried eating curry with my hands for the first time. A kind Singaporean family watched my bag as I washed the rice off my fingers afterwards. It was deliciously liberating. Chinatown was equally attractive, but it felt more commercialized. 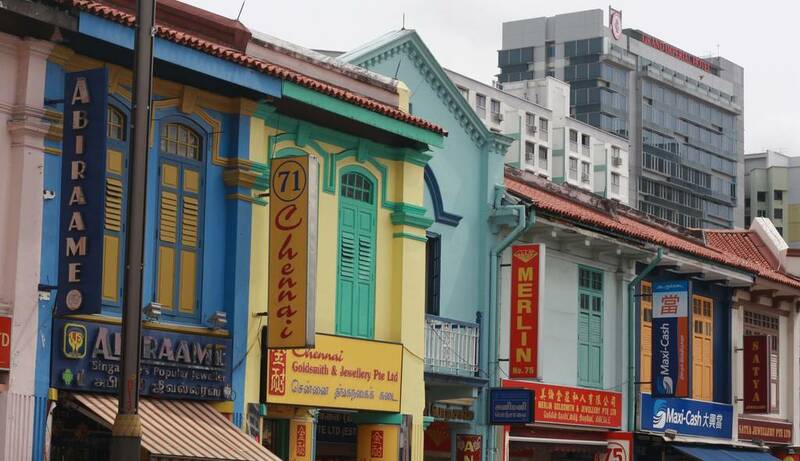 Its beautiful heritage buildings sat among new structures in a fashion that’s distinctly Singaporean. 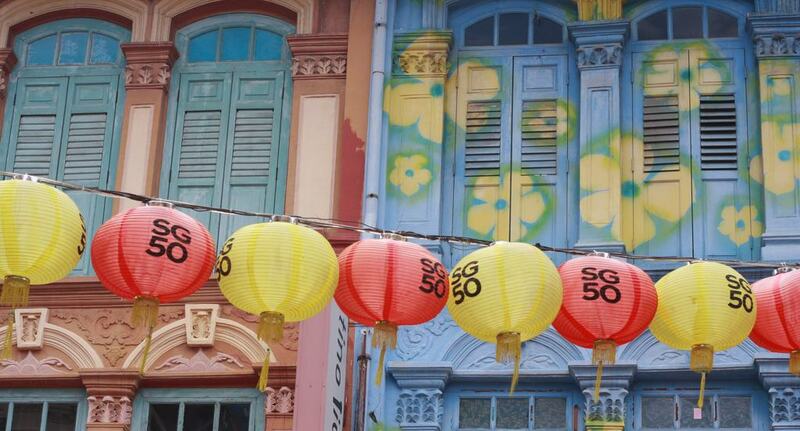 The main strip was inundated with souvenir stalls, each peddling items saying “I ♥ SG”. The chilli crab on offer at the restaurants looked delicious but expensive. Unimpressed, I ventured off the main strip, finding quality hawker-stalls and a perfect example of Singapore’s multiculturalism. Separated by only a few hundred metres were Buddhist, Muslim and Hindu temples. It was a powerful sight and hinted at the unique community which exists on this small island in Southeast Asia. 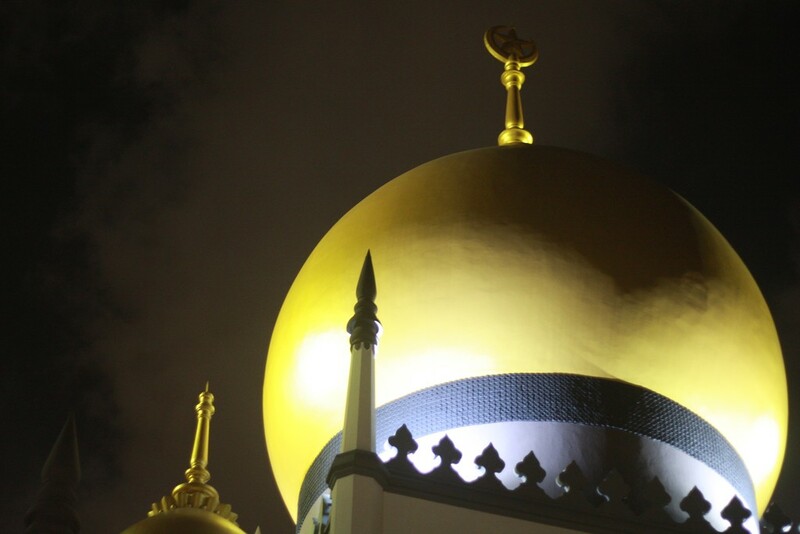 My last stop was the Arab Quarter of Kampong Glam — the historic home of Malay Muslims. Arriving in the evening, the splendid Sultan Mosque was illuminated, watching me like a sentinel. Persian rug and perfume shops were everywhere, their owners looking out hopefully into the night. The yellow glow from the streetlights mixed with shisha smoke to produce a mellow atmosphere. Despite being a Muslim area, there were many places to drink. 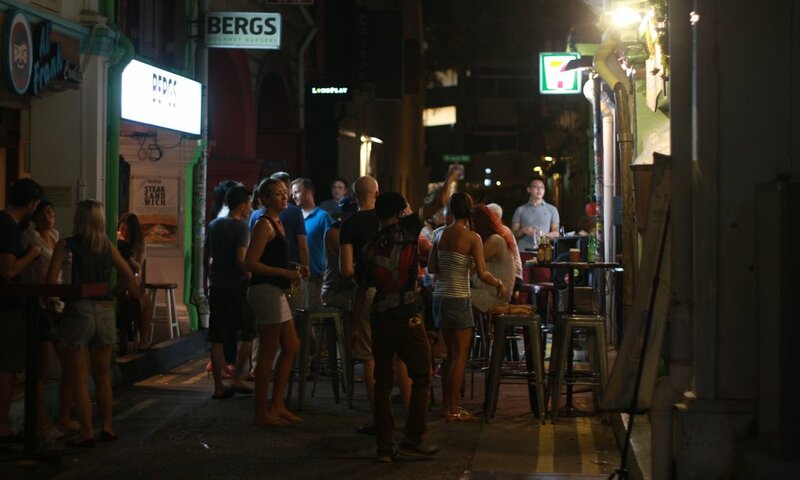 Partiers spilled out from bars on Haji Lane to dance in the narrow alleyway. It was no Pub Street, but people were having fun. In stark contrast is Marina Bay and the Esplanade. It’s incredible that this high-tech arena exists only a short distance from the old ethnic quarters. 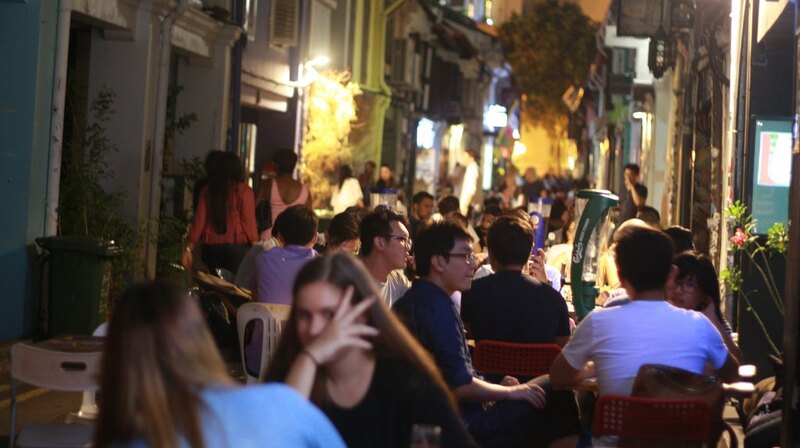 It dispels the notion of a boring Singapore. 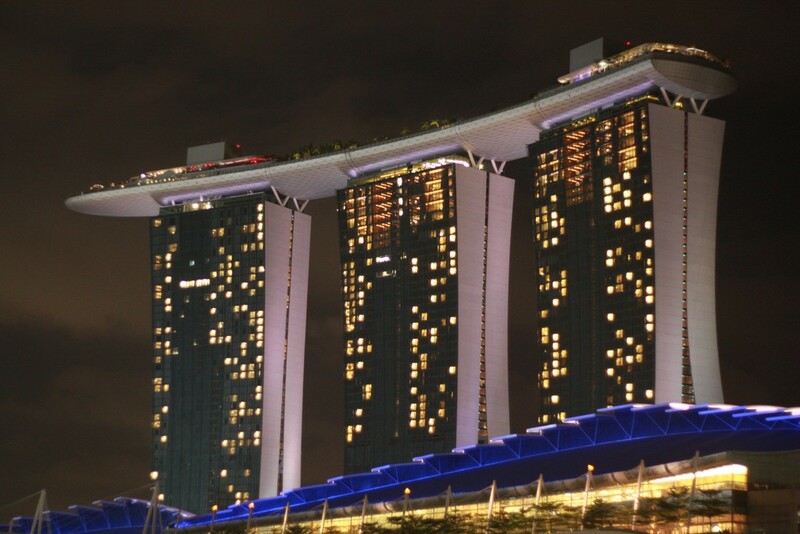 The iconic Marina Bay Sands was the pinnacle of this. It stood alone, mocking the glass towers of the financial district while it watched the Singapore Strait. I stared doe-eyed, wishing my budget extended to a dip in the famous infinity pool. 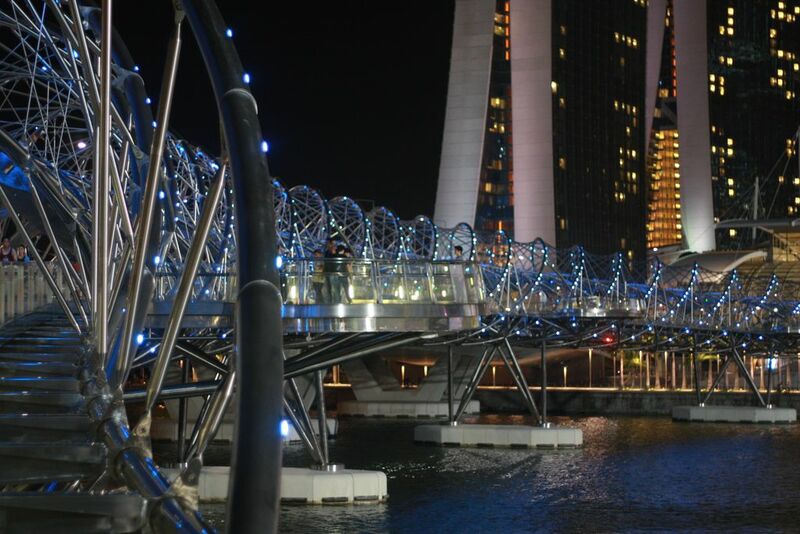 Other sights included the Helix Bridge and Gardens by the Bay, the latter deserving of its own blog post. Yet there was something more here. As dusk fell I sat in front of the Sands and watched the office-lights twinkling into life. I noticed that the Marina Bay area had a magnetic effect, drawing not only tourists but locals too. Student photographers, runners and couples flocked to Marina Bay, creating an unintended community atmosphere in the heart of this big city. I was travelling solo, but I didn’t feel alone. I was surprised to find some tracts of nature within this small city-state. 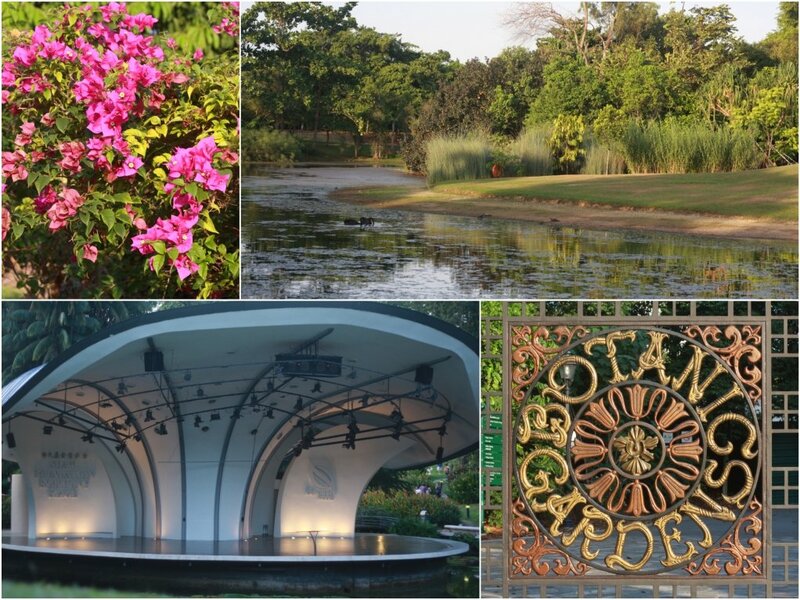 The Botanical Gardens is one example. This UNESCO World Heritage site is finely manicured, a setting for a casual jog or a romantic date. The Pavilion was beautiful at night, lit up by the reflecting pool. It was a nice refuge from the concrete jungle outside. 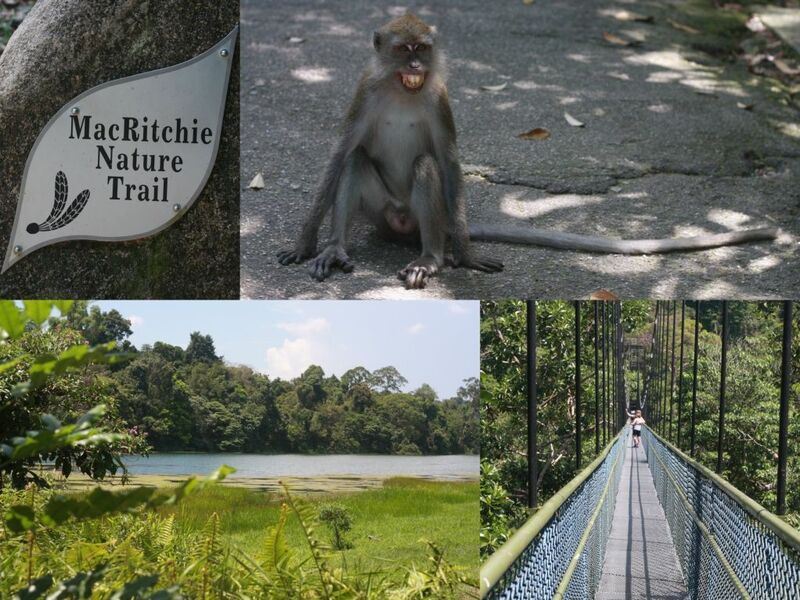 A more interesting alternative is MacRitchie Reservoir. Here I was chased by monkeys and nearly stood on a snake. Miles of tracks wind through the bush, a personal hell to the Singaporean school-kids who have their cross-country races here. Sentosa came in at the other end of the scale. It’s an island “paradise” in name only. After walking past the theme parks and chain restaurants, I reached the waterfront, which is also the southernmost point of continental Asia. Girls tanned on the white sand and kids played in the shallows. But the picture wasn’t right. Moored offshore were dozens of container ships. Swimming in dirty water is one thing, but one of the world’s busiest shipping lanes was where I drew the line. Jess and I were walking through the city when I stopped dead in my tracks. I couldn’t believe what I was seeing. A convoy of tanks lined the opposite street. These $6 million-dollar machines were casually parked like a group of boy-racers on a Friday night. 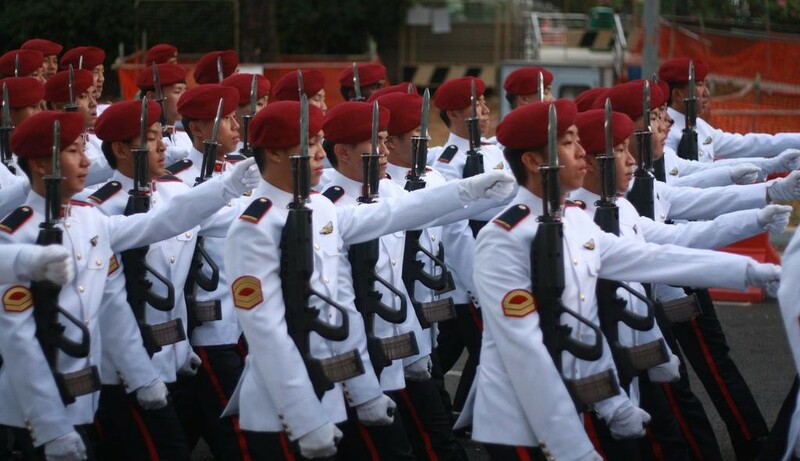 While we took photos, a column of soldiers marched past. Their dazzling white uniforms failed to disguise that these were young boys, the tender-faced conscripts of Singapore’s compulsory military service. As the boys disappeared, a formation of fighter jets raced across the sky. The roar of their engines shook the ground and reverberated through my body. The formation suddenly split and each plane crossed another’s path. Boring Singapore gasped in delight as the pilots miraculously avoided collision. 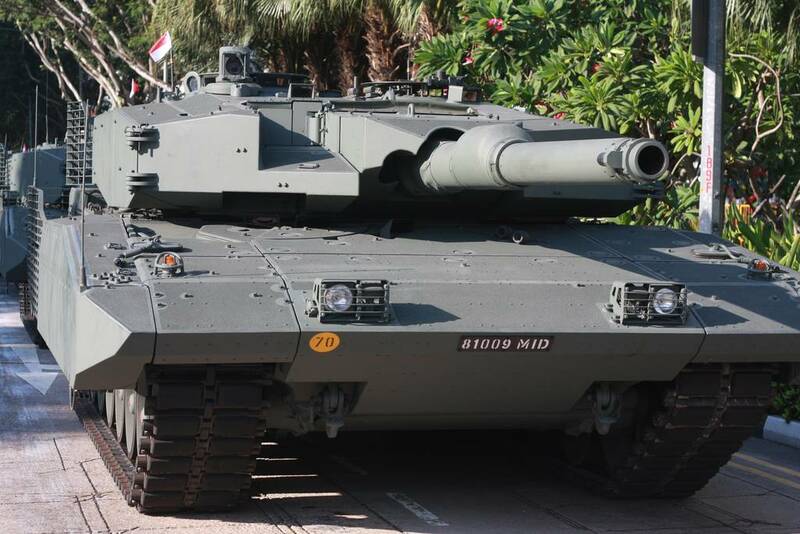 The tanks then started their engines and drove off, followed by armoured cars and jeeps carrying rocket-launchers. 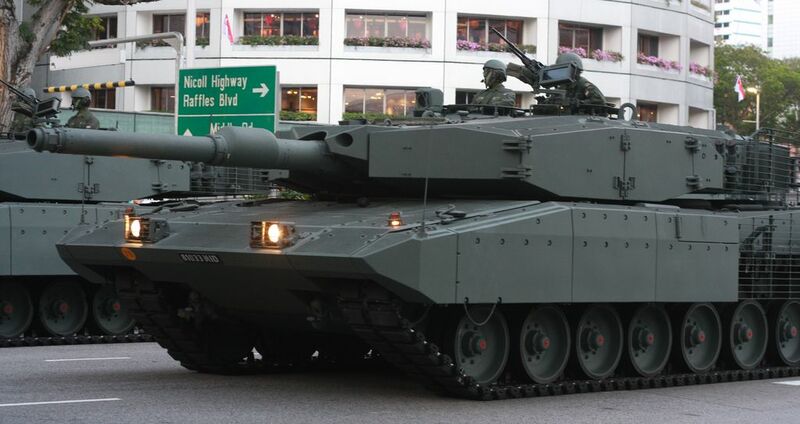 They drove through central Singapore while more aircraft flew overhead, a fleet of Chinooks and Apache helicopters. But more was to come in boring Singapore. 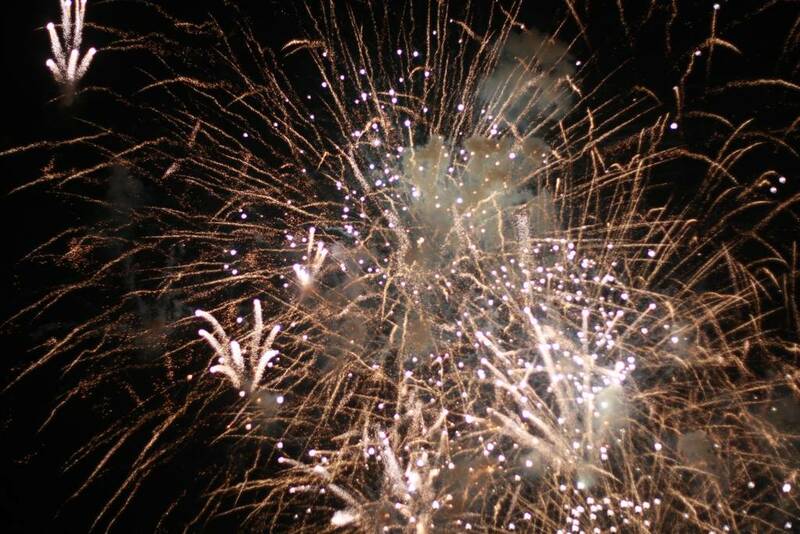 Jess and I hurried to Marina Bay where we arrived just as the fireworks were unleashed. The barrage was relentless, and each wave was more spectacular than the last. The explosions were so intense that the Marina Bay Sands was hidden by the smoke. As the smoke dissipated, I considered the spectacle we’d stumbled upon in downtown Singapore. What was it for? 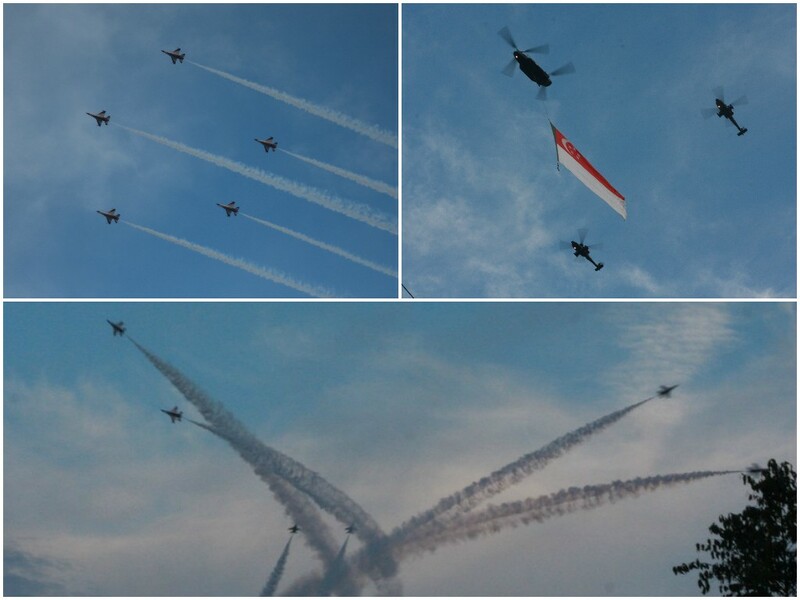 It had all been in celebration of Singapore’s 50th year of independence. The time, effort and money that had gone into this parade would’ve been immense. I was therefore appalled to learn this was just a dress rehearsal. The real event was not for a month. Where else in the world could this happen? Jess, as if terrified I’d get a false impression of her country, made an effort to persuade me that this was just a very unusual day. “It’s not normally this exciting!” she implored. 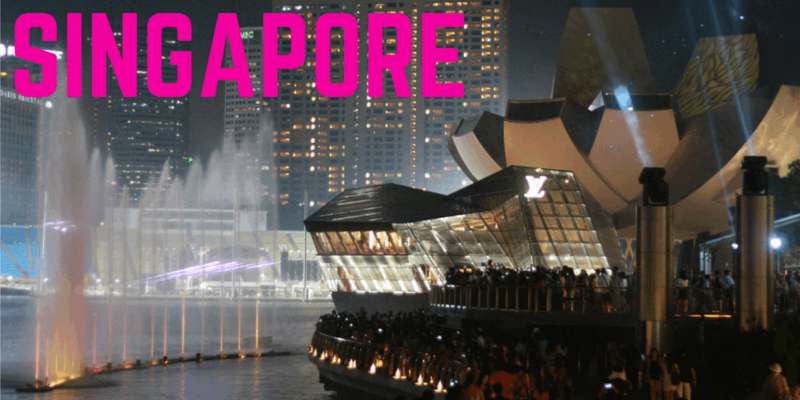 Perhaps I’d gotten lucky — but my time in Singapore was anything but boring. I was thinking over the past couple of days that a blog must soon arrive so was very happy to receive same this morning. When I read your headline I thought. Oh no, Dan didn’t like Singapore! Well never jump to conclusions so the saying goes! Was so pleased you were impressed, that’s how I’ve taken it. We enjoyed our short time there. Well Dan you never fail to delight. As with the others it has been a very impressionable. You photos are magnificent and again I have enjoyed my ‘ride’ with you.